Free gift to help you! Taking those big steps forward to improve your life and become all you want to be is not always easy. Finding that special person and knowing that they are the one for you also needs to be done with care and consideration, sometimes making tough decisions and looking closely at what you really want. 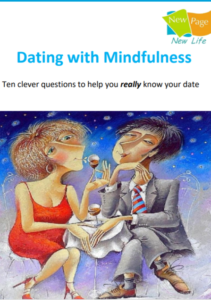 Dating with Mindfulness is about making sure you are fully aware of what you are doing, and get to know the real person before you make any commitments or decisions you may later regret. In this free gift you will receive my Top 10 questions to ask on a date to help the conversation go more smoothly. We are all striving for something better. Maybe you’re feeling stuck. What you’ve tried up till now, just isn’t working for you. 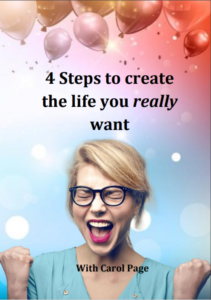 In this free gift you will unpack 4 steps to turning your life around and creating the life you really want. To claim your free gifts, just fill out the contact form below. You’ll immediately be taken to a link to both gifts.